To focus in training for the debut in next month, JunSu has to move to KM. 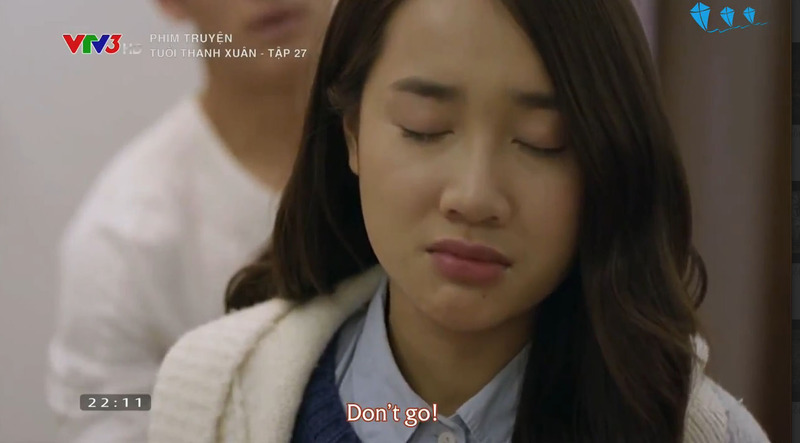 Being forced to break up with JunSu Linh doesn't know how to handle the situation since she loves JunSu a lot. In the same time, Linh's mom was given emergency aid in the hospital in Vietnam. 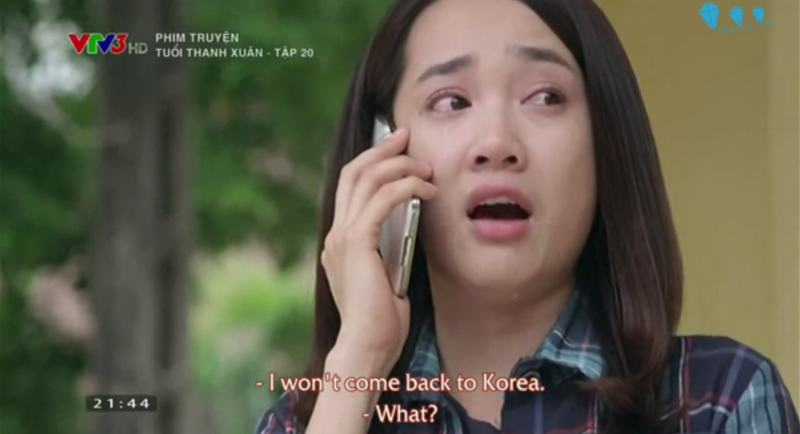 Her dad calls in asking her to come back to Vietnam immediately right after Jun Su's leaving. Meanwhile, Jun Su still has no idea for what is happening to his girl friend since he starts training, due to the company rule, there is no cellphone, no contact with friends outside, only practicing for the debut. 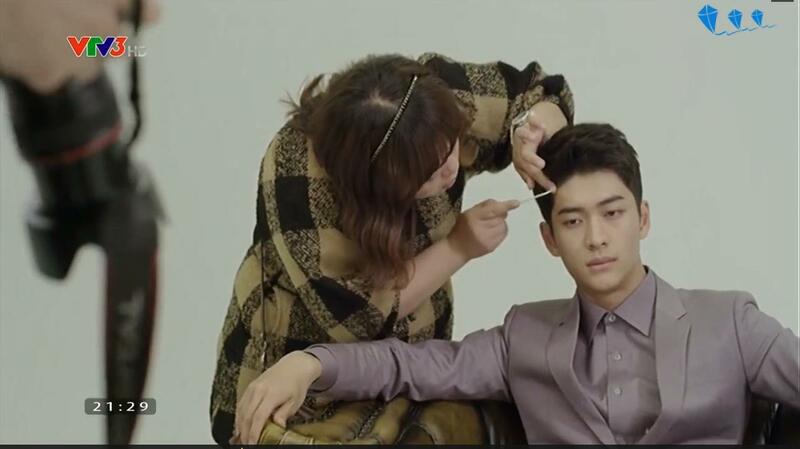 If you have any trouble to find the drama, please tell me I will send the links for you. 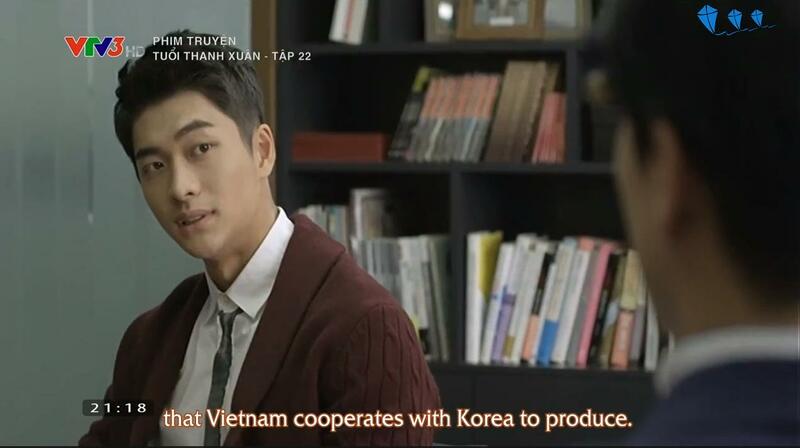 Since you are Vietnamese you can easily find the whole 36 episodes online, in case your husband needs Engsub, just PM me, I will send the Engsub links for you, or you can easily find Engsub links online since a lot of streaming sites also have uploaded all 20 eps. After debuting, JunSu's group has become one of top famous kpop band groups, Jun Su himself became a top hallyustar. Miso became JunSu's group manager in KM company, Sung Jae became Jun Su's personal assistant, who takes care all of daily activities for JunSu. In this 5 year period, Jun Su has never once mentioned about Linh, he hided his feeling away and only focus into the career, people around him also believe that Jun Su has forgotten about the feeling with a Vietnamese girl from 5 years ago. 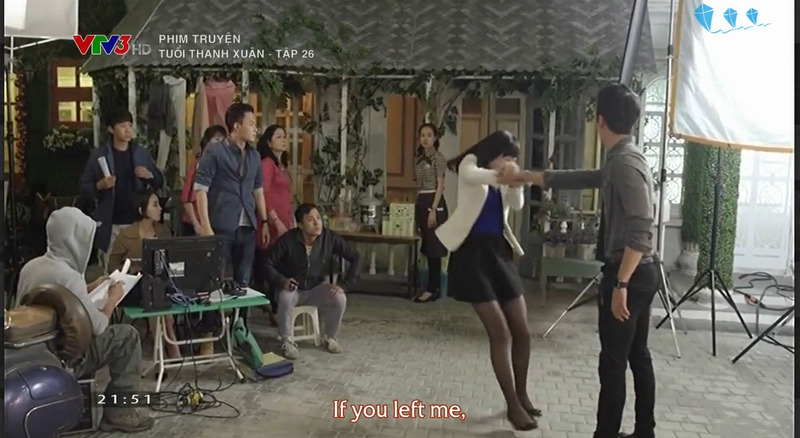 The sudden reunion with Linh makes Khanh really happy since his feeling towards her is still unchanged. 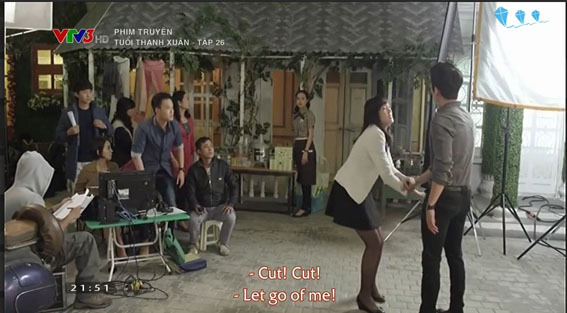 Khanh decides to accept that offer to direct the collaboration drama, such an excuse to stay in Hanoi, in fact that is to get the chance to stay beside Linh, the girl 5 years ago he loved but could not confess his feeling since Jun Su already stole her heart first. 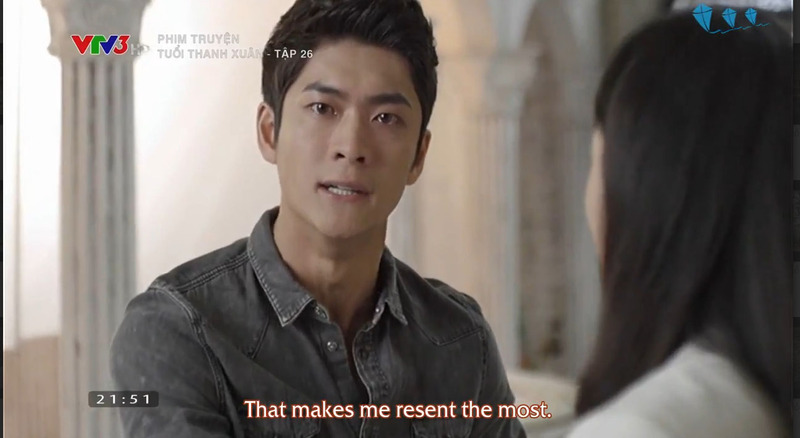 Seeing Linh as a brave and mature girl who is the sole breadwinner for her family, unlike an innocent wealthy teenage girl with carefree before, he even loves her more. 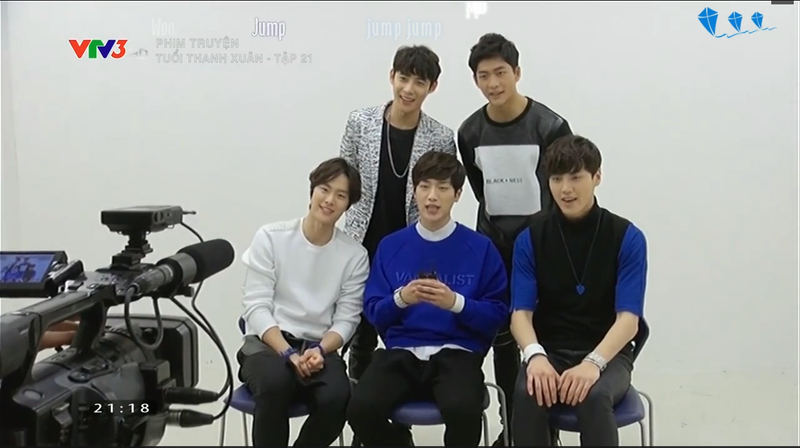 5 years later, with no Jun Su standing between them, he doesn't want to miss this opportunity to win her heart back. He tries really hard to ingratiate her parent. The urge for getting married coming from parent really makes Mai stressful. She doesn't want to see the cocky guy, who is the son of her father's boss. Anyway she agrees with her mom to give another try. 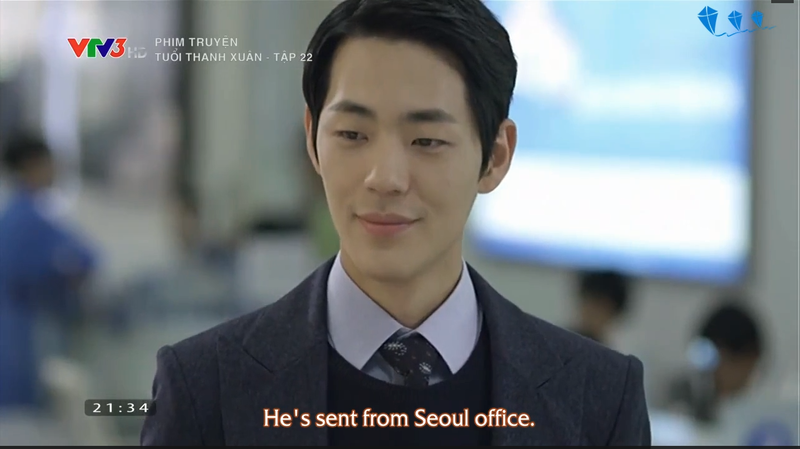 Her student Ji Young after 5 years now is a counselors in Samsung mobile, he is sent from Korea office to Samsung Vietnam, in fact he has been studied and worked hard for this target in purpose, his true reason is to see Mai again in Vietnam. 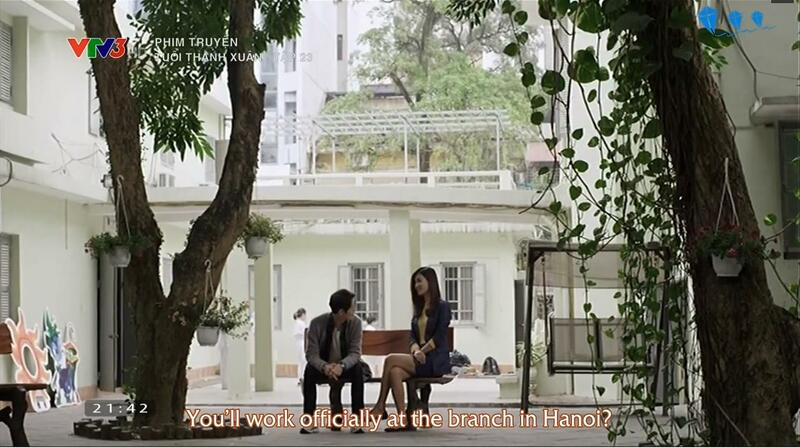 For staying a while in Hanoi for making film, Khanh also moves to an apartment in the same building where Linh goes to work. What he does is in purpose. In Khanh's mind, Jun Su and Linh were a couple, but not anymore, they broke up from 5 years ago for whatever reason, it doesn't matter now. 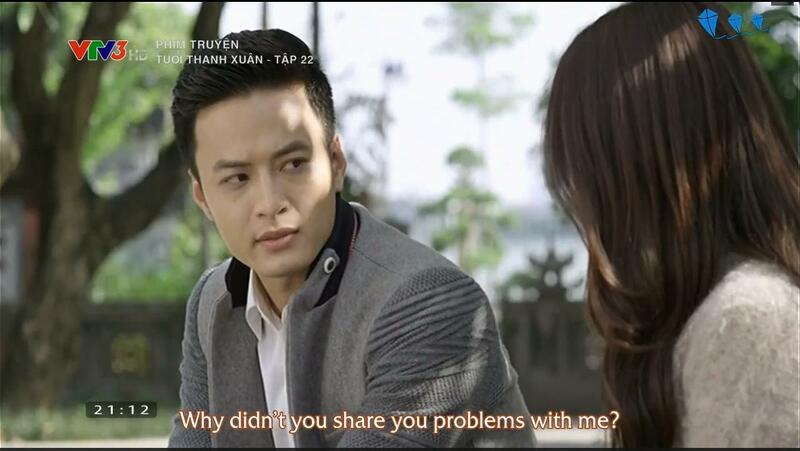 He takes the advantage of being a closed friend and doesn't hesitate to show his sheer determination in pursuing Linh. 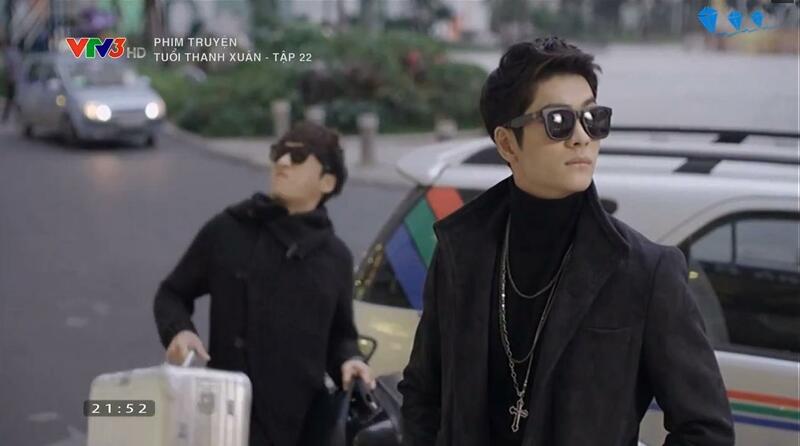 He thinks Jun Su might come here just simply for work, Jun Su's appearance might have nothing to do with Linh. 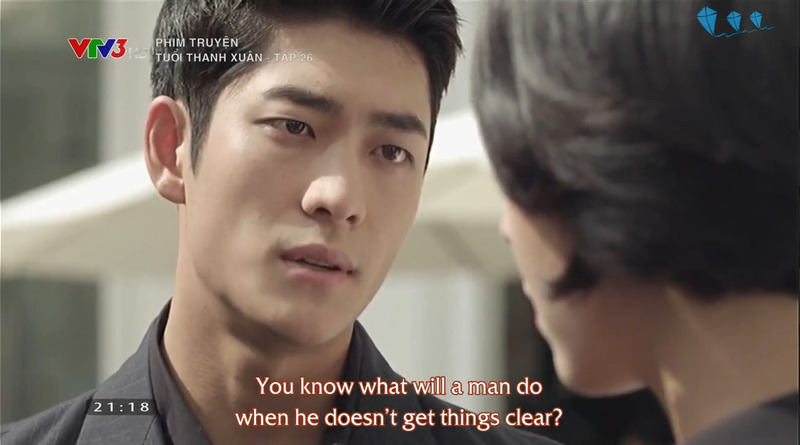 If Khanh doesn't tell Jun Su about Linh's information, nothing worst will happen, since Jun Su only comes here for a while and then go back, everything will be safely fine. 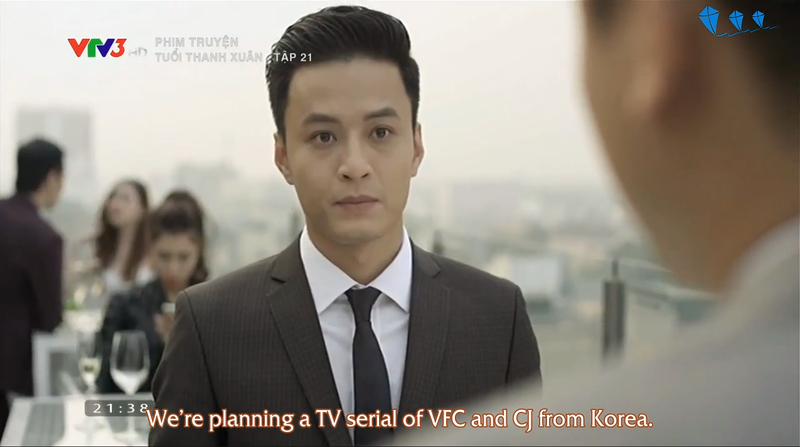 But Khanh never knows that Jun Su also stays in the same building, he will find out his girlfriend who he still loves so much... that is the main reason why Jun Su comes to Vietnam this second time. 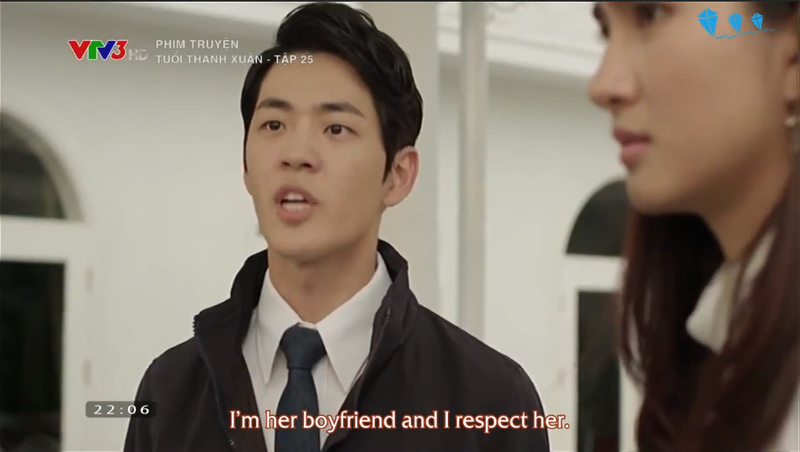 About Linh's feeling towards Khanh, he was a great oppa helping her during the time in Korea, now he treats her more gentle, not hesitate to express his love plus her parents are more than happy if their only daughter dates Khanh. 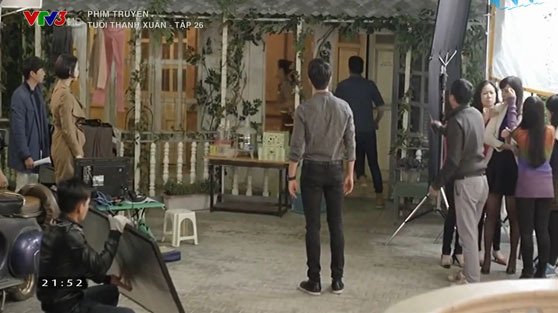 Such in long time Linh haven't seen her parents being that happy, Khanh is an ideal son-in-law who will bring the happiness and a better life to their daughter... 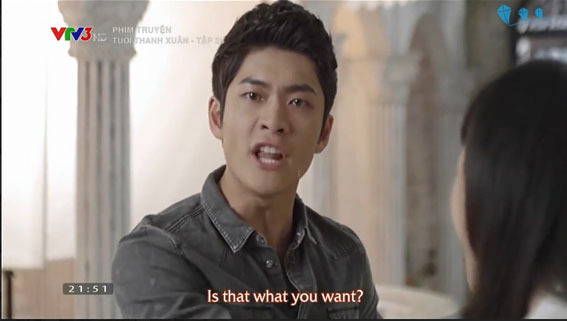 Although Linh doesn't feel in love with Khanh yet, but his appearance also gives Linh a comfortable and warm feeling, more than everything, Khanh is the great man that every girl would dream of to have. Saw episode 26 and 27, waiting for episode 28....the ending of episode 27 makes me so anxious. 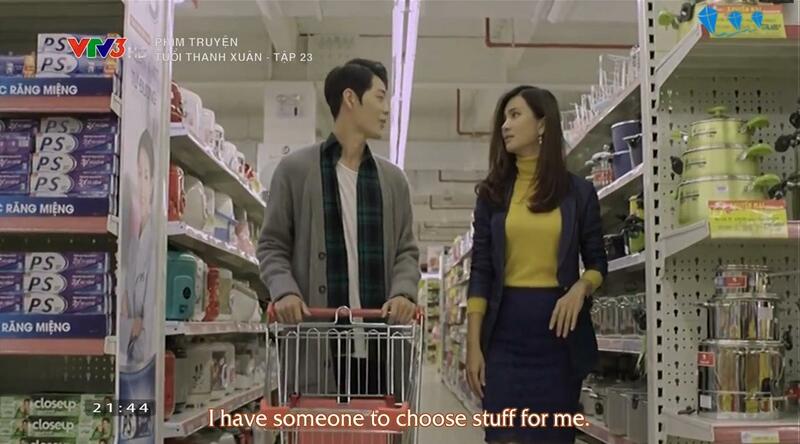 linh please choose Junsu! Glad to know you were able to watch the newest episodes since I haven't updated 26, 27yet. I know, these episodes from 20 up to date really give us heart attack right? 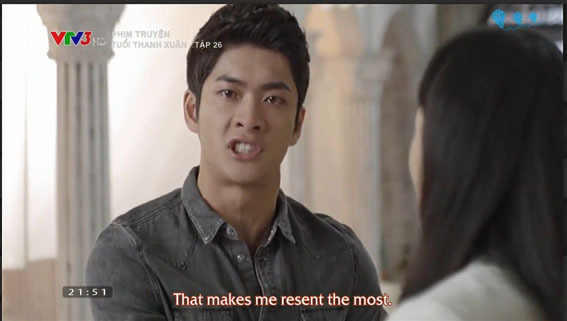 No matter how many time I rewatch the 27''s ending, my heart is always broken, adding with some other crazy sad scenes... Poor Junsu, this drama really knows how to give us heart attack. I watched episode 1-25 in two days and was ecstatic when i saw episode 26 and 27 uploaded. 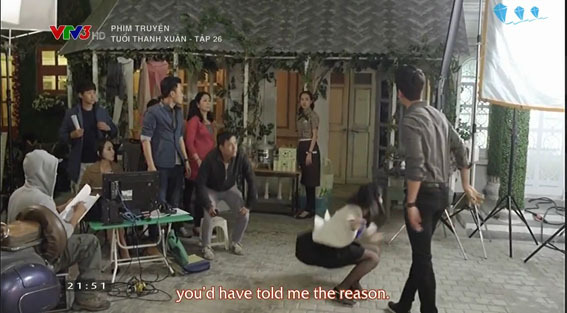 episode 20 onward has been a roller coaster ride, poor Junsu he loves Linh so much...makes me want to shake some sense in her. I hope its a happy ending for our couple. 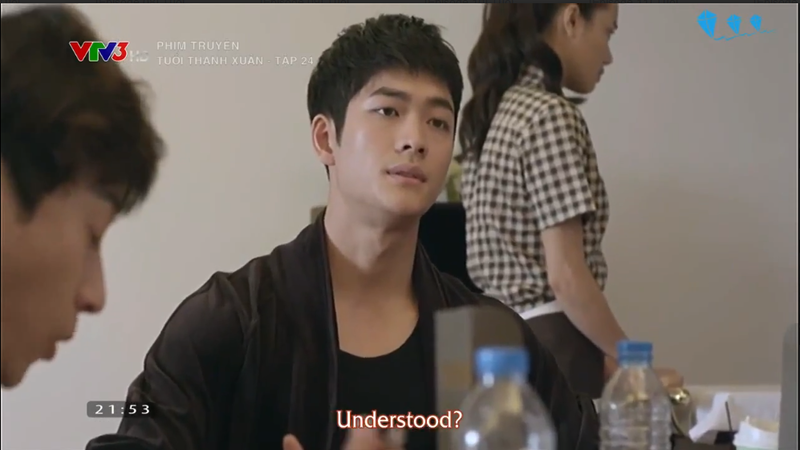 I mostly watch Thai lakorns but im loving Linhsu so much. 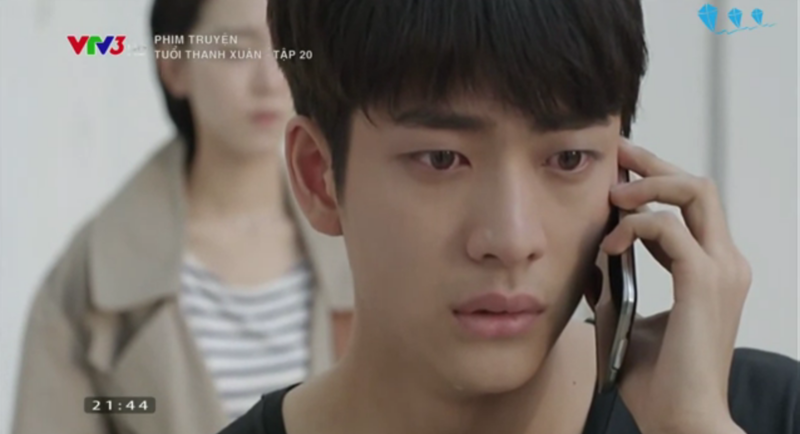 This is the heart-attack scene, when Junsu uses the conversation that is supposed to talk with V actress according to the script, to express his pain and anger to Linh who never once tells him her problems and the true reason of why she left him... no doubt Kang Tae Oh's acting stole 100% heart of all audiences in this scene... such an emotional scene!!!! 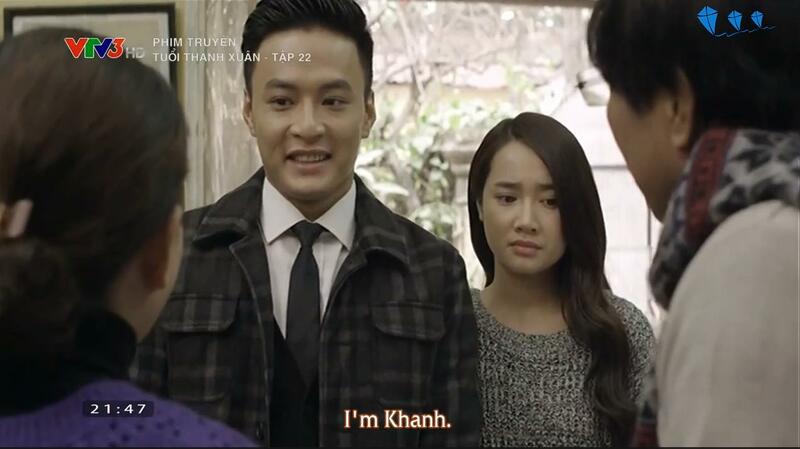 Khanh invites production team coming for a dinner and announces Linh is his girlfriend. 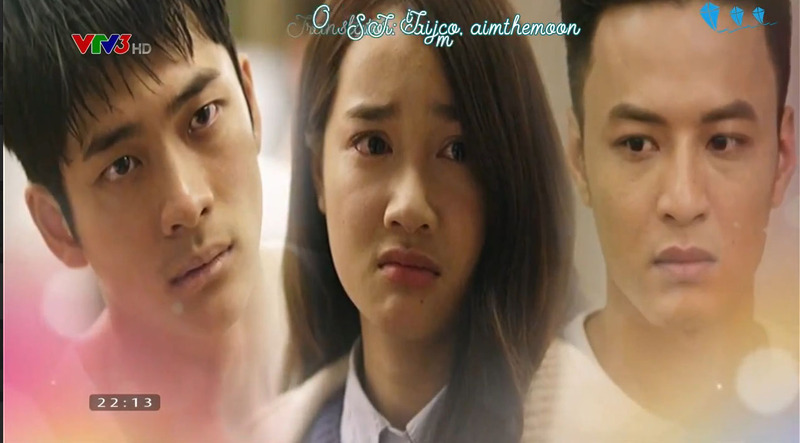 This ep, I only update the last ending scene that for me is one of the most emotional scenes in this drama. 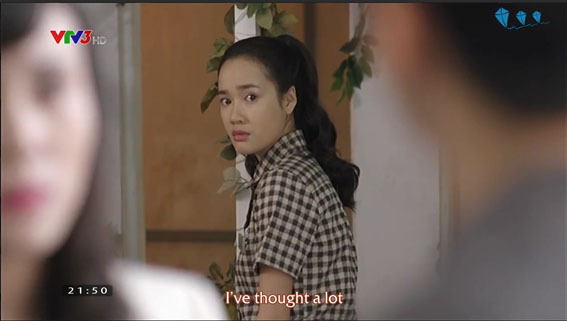 I also have the same feeling for Linh and overrate Nha Phuong's interior acting, it's so subtle and touching. 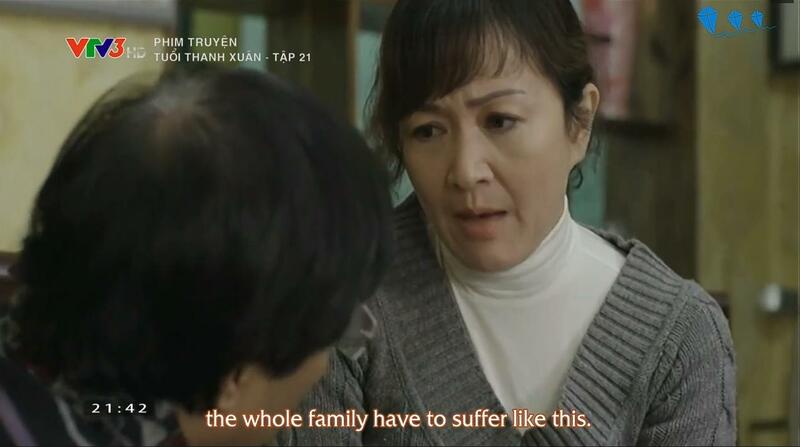 Especially, i am impressed by her sorrowful eyes, they're so beautiful when she cried in some scenes. Hey! 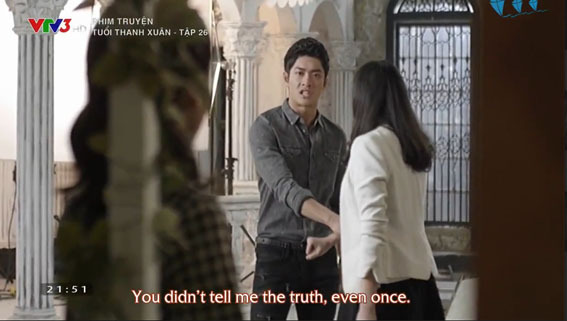 it's true that Linh Su couple haunted me for a long time, i'm still watching it again even untill now! 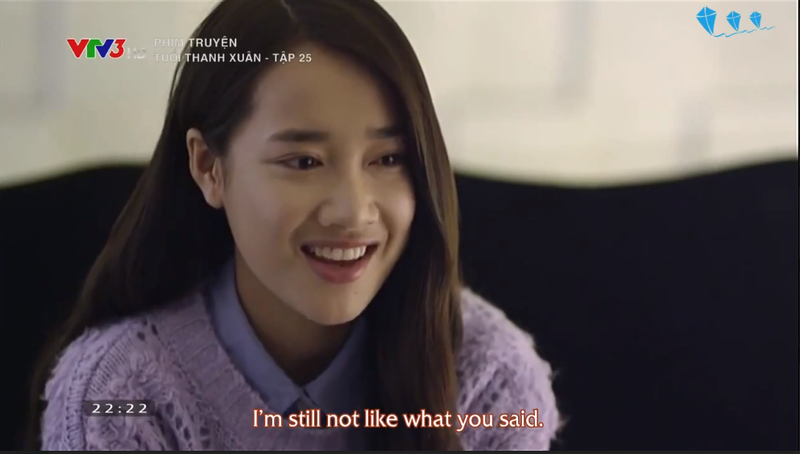 Although Nha Phuong isn't that stunning, but she has very beautiful eyes with a sweet pretty smile, I also didn't like her at the beginning when I read she was cast to this role, but she had won me over right after few first episodes. 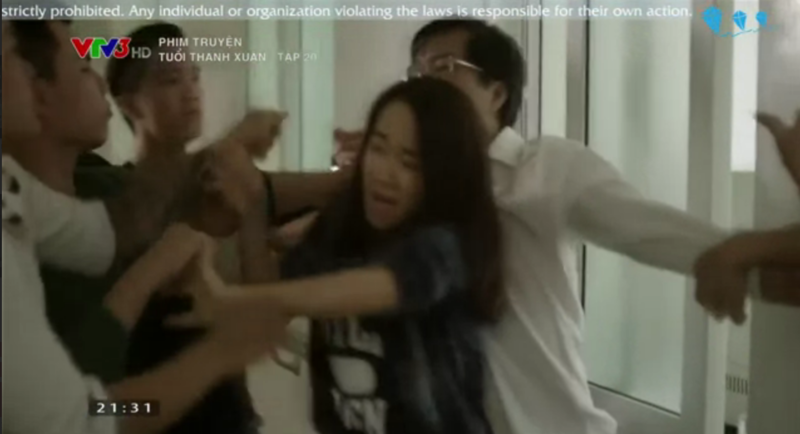 I don't get why Vfans complained she was overreacted, just shake my head ... 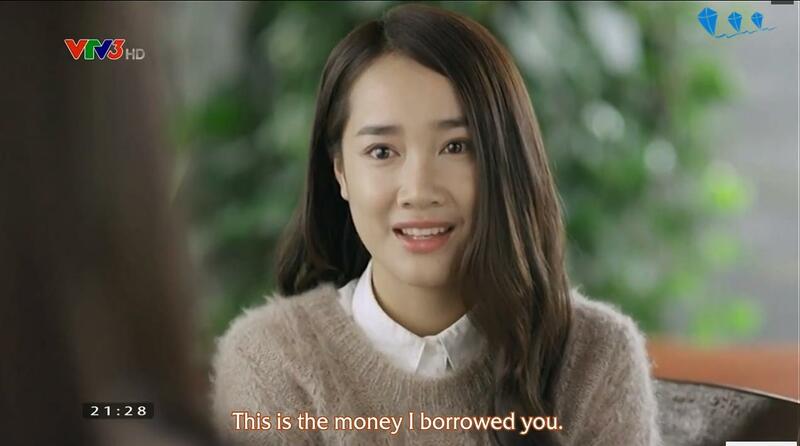 I have seen plenty other actress acting even more overreacted in Kdramas. Haha... you are not along, my friend! 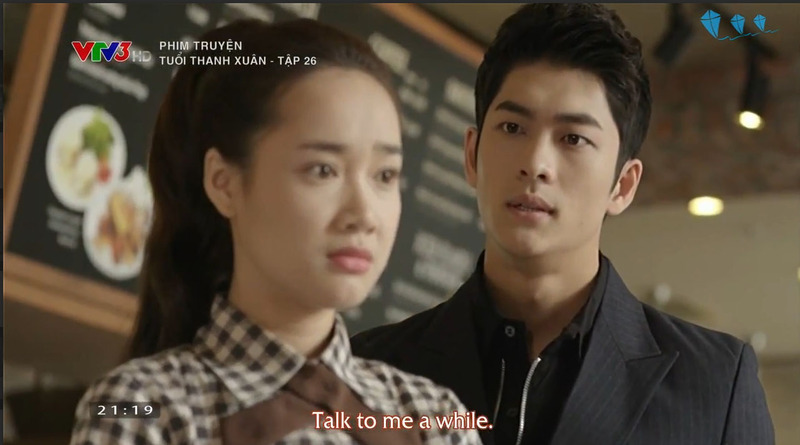 This drama might not really attract people at the first place, but once when you give a try and keep watching it till ep 20, its hard for not to get addicted. So many other international fans also feel the same like us. 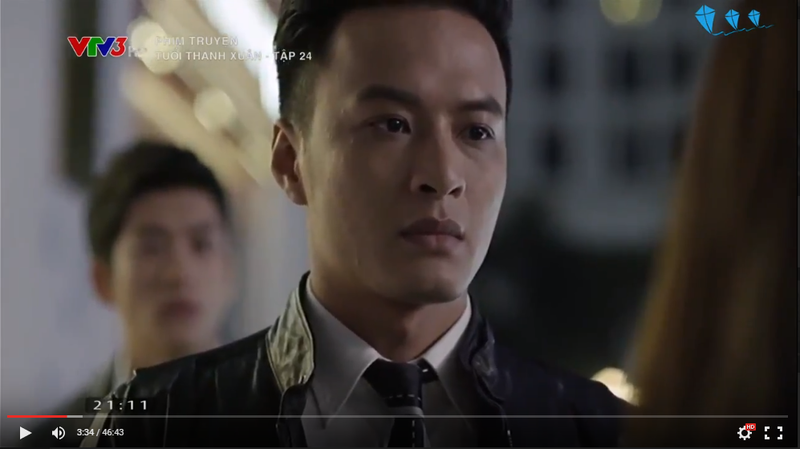 I really hope there will be an official confirmation about FY2 soon, so we can meet our LinhSu again. 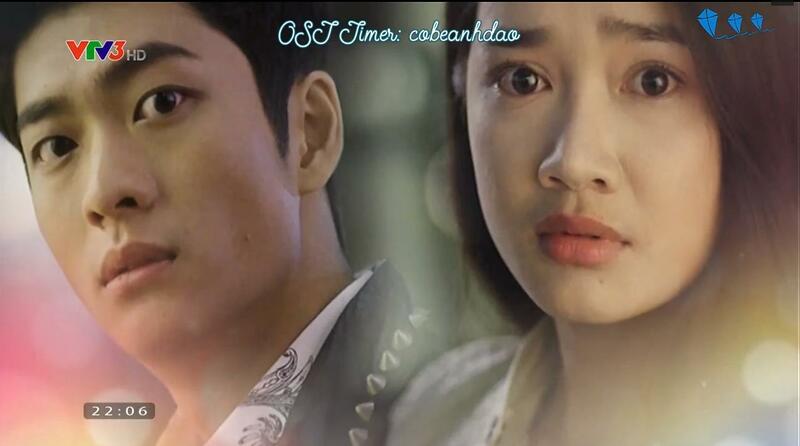 Eps 28 - 31 are on uploading process... please stay tuned to watch them in few hours. Only 5 episodes left and coming really soon too, then we complete this little project. I am too lazy to capture all the scenes, and its not really necessary now. I will capture some images that I like randomly when I can. 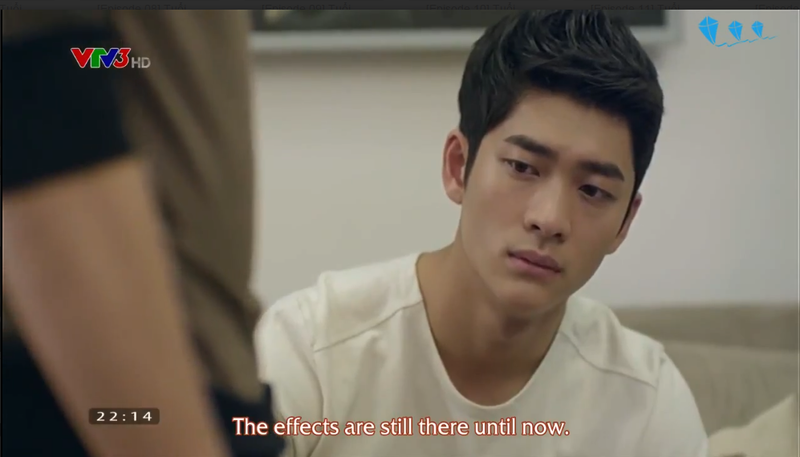 @TTXFYoung, I will post my thoughts after I finish watching this drama! 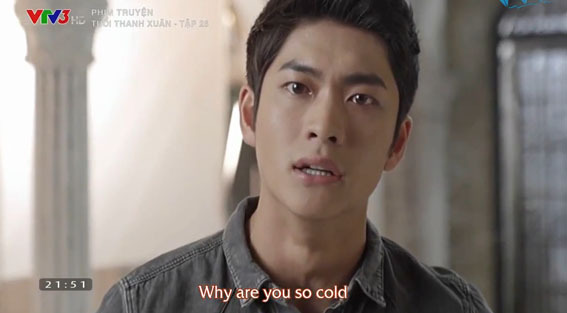 Episode 26 when Junsu was acting but actually looking at Linh and he asked why she left and that he still 5 years later could not let that go really broke my heart. 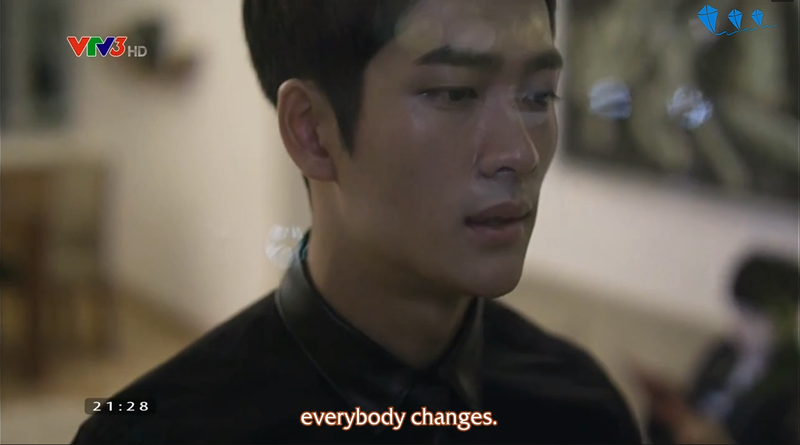 The anger, the sadness...poor guy, I really want the young, happy free care Junsu back. Can't wait for your thoughts my friend! That was very impressive acting, thanks for capturing it. 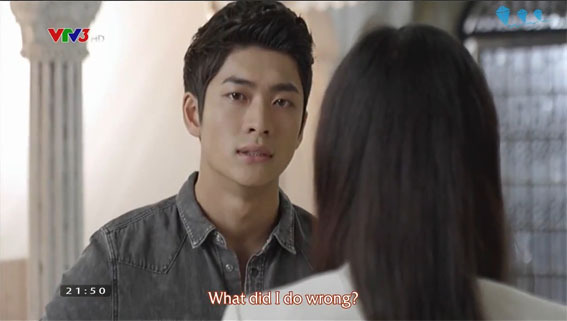 just finshed episode 30 and can't believe how manipulating Misoo is. 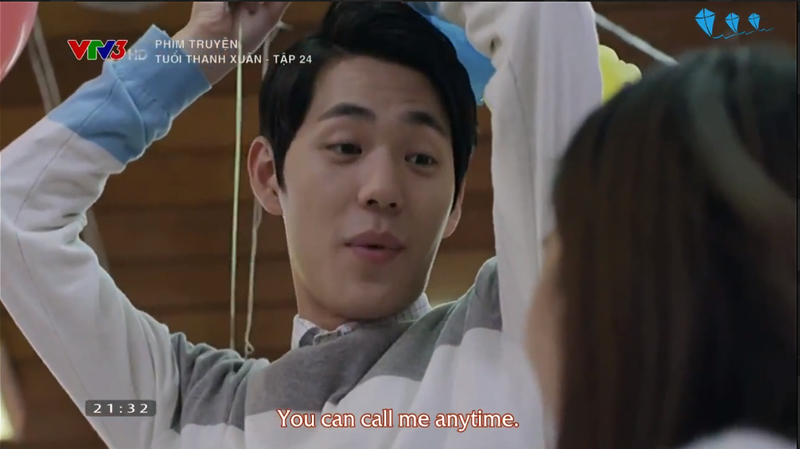 Also Khanh is way too possessive and pushy. If he truely love Linh than he should let her be with Junsu, yet all he care abour is what he wants. 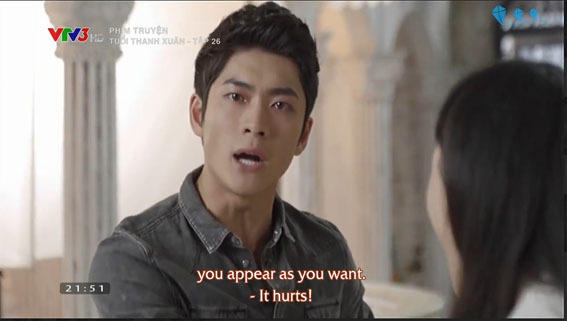 He forced her to accept the engagement ring now he's forcing her to quit her job and marry him....he's so cunning to use her parents because he knows Linh cannot and do not want to make her parents sad.